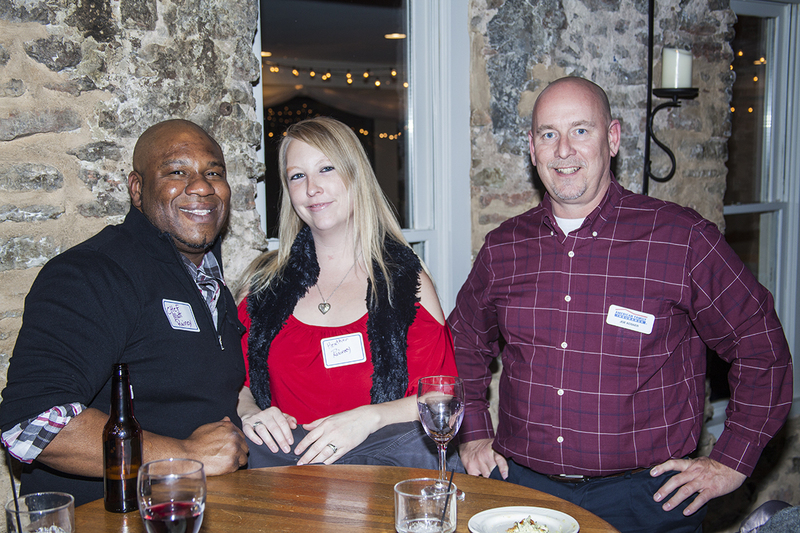 After hour events are a great place to connect with new people as well as strengthen existing relationships. Our events include Open Houses for Member companies, open Networking events, annual Celebration and Awards Dinner, annual Summer Pig Roast, member to member expos and other signature events. Please contact us if you would like to host an event or have a fantastic venue to recommend. 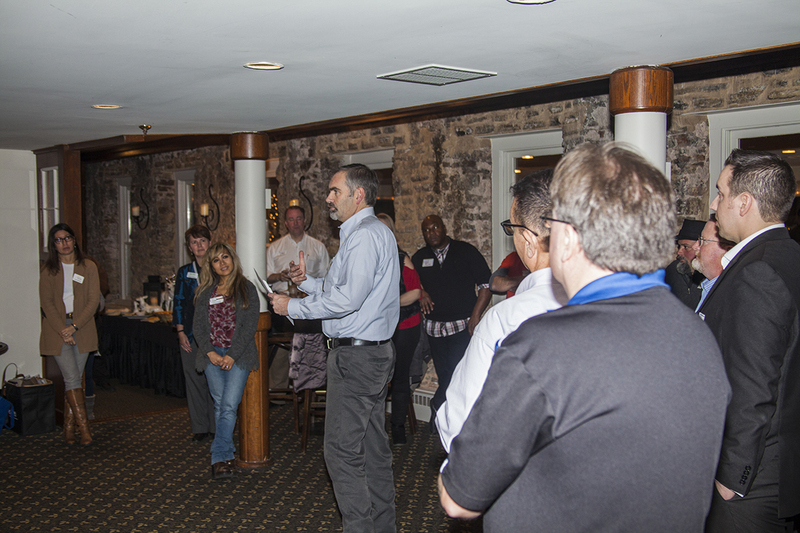 We encourage co-mingling events with other chambers and networking organizations. 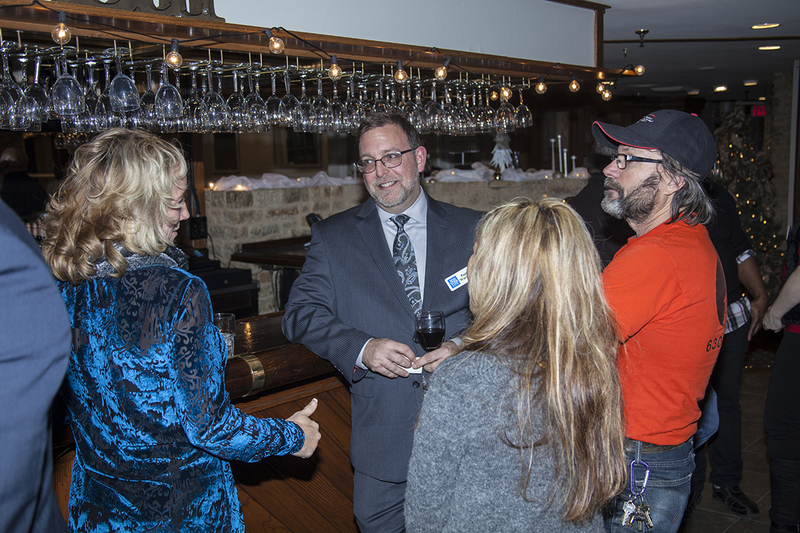 3/22/18 - Hosted by Fox Valley Chamber and Bar Evolution at Bar Evolution.